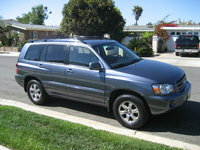 CarGurus has 29,845 nationwide 4Runner listings starting at $2,200. 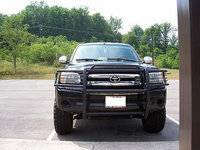 The 2005 Toyota 4Runner continues the success of the 2003 and 2004 models. The base engine remains a 4.0-liter V6 rated at 245 horsepower and 283 lb/ft torque. The V8 received a slight upgrade in power, increasing it 235 horsepower and 325 lb/ft of torque to 270 horsepower and 330 lb/ft. The V6 gets 18/21 (4x2) or 17/20 (4x4) city/highway fuel efficiency, while the tow-intended V8 gets 16/20. Drivers of this SUV really seem to love it. 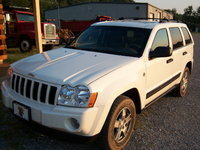 They cite a quiet yet powerful engine, and off-road capabilities not truly found in SUV's as bonuses. Complaining about the fuel efficiency has quieted, as Toyota works to make its engines more and more efficient, reaching nearly 21 mpg on the highway. What's your take on the 2005 Toyota 4Runner? 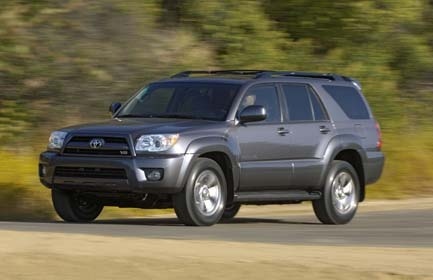 Users ranked 2005 Toyota 4Runner against other cars which they drove/owned. Each ranking was based on 9 categories. Here is the summary of top rankings. 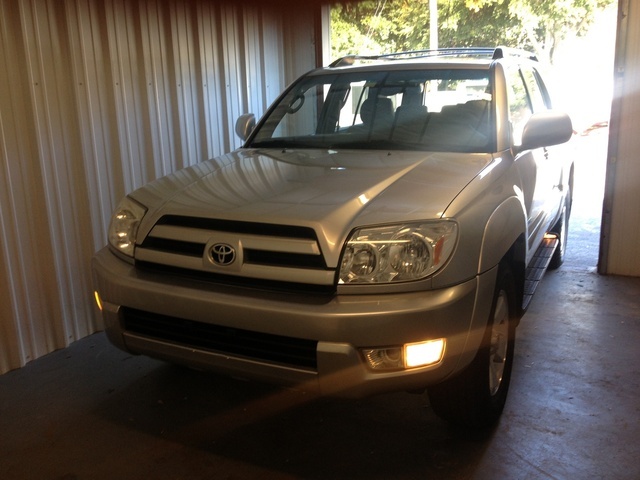 Have you driven a 2005 Toyota 4Runner? I tried to tighten the gas cap but it doesn't work.